New Fiber technology and higher wattages deliver similar cut ranges to CO2 laser-cutting machines, but with substantive advantages when processing thinnermaterials. 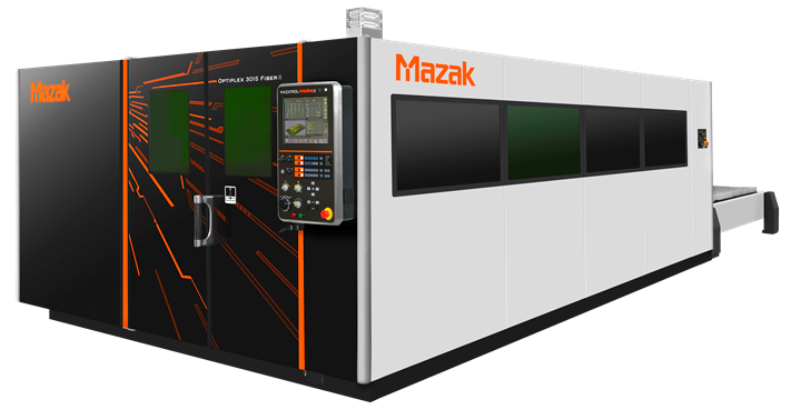 Mazak’s new Fiber technology extends the performance advantagesdelivered by our industry leading OPTIPLEX CO2. The OPTIPLEX 4020 Fiber offers superior edge quality, more stable cut performance and greater throughput for applications utilizing stainless steel, copper, brass, bronze, aluminum, hastelloy, inconel, titanium, thin gage mild steel, and other exotic metals. There is no need for additional surface cleaning when painting mild steel cut with nitrogen. 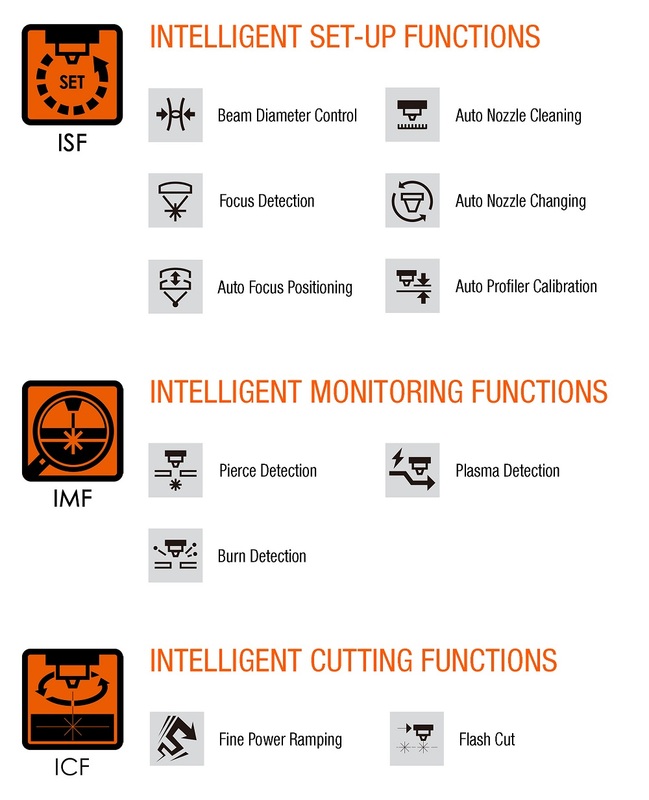 OPTIPLEX 4020 Fiber incorporates Mazak's Intelligent Technology to directly increase the productivity of the end user by allowing the machine to optimize the torch setup automatically per program. This optimization can dramatically improve cut speeds, increase throughput and require less operator intervention, delivering more predictable processing day after day. 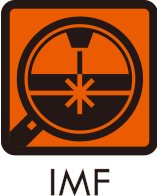 The combination of Fiber beam diameter and focus control provides a wide range of improved cut performance in all material types and thicknesses. 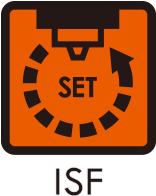 The eight-position nozzle changer facilitates unattended operation while ensuring the proper cut quality and maintaining the lowest possible gas consumption. The OPTIPLEX 4020 Fiber also features the new Preview 3 control with a 15” touch screen and straightforward user interface to simplify machine operation. 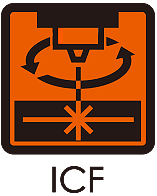 The graphical interface clearly visualizes the cutting path and automatically determines process conditions including the required lens, nozzle, feedrate and laser output for different materials and thicknesses. The OPTIPLEX 4020 Fiber can process sheets up to 6 feet by 12 feet. OPTIPLEX Fiber series machines are available in 2.0kW, 4.0kW, and 6.0kW configurations. New Preview 3 control with touch screen and integrated tech tables simplifies operation.